Venture out of Yellowknife for buffalo guided tour that takes you into vast wilderness beyond the city limits, delving into the culture, history, and landscapes of the Northern Territories. 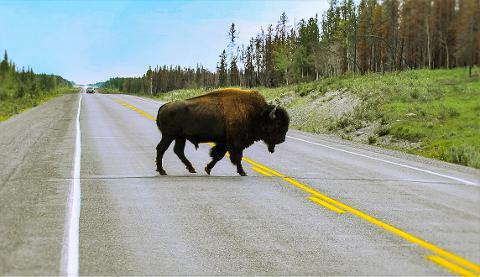 Along the road scope out for native animals like bison and foxes in their natural habitats, and pass through the Tlicho community of Behchoko. 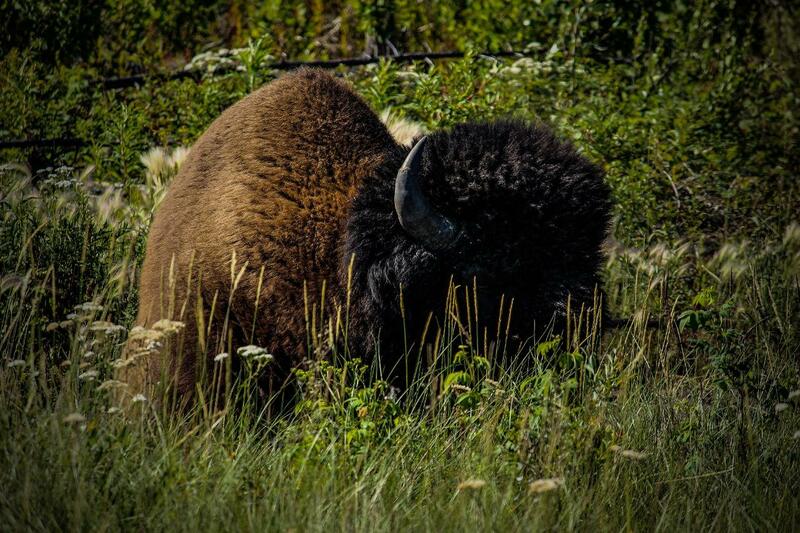 This tour gives you an opportunity to take close pictures of wood bison known by early settlers as buffalo. On the tour it's also possible to come across other wildlife animals. You will be picked up from your hotel in Yellowknife. 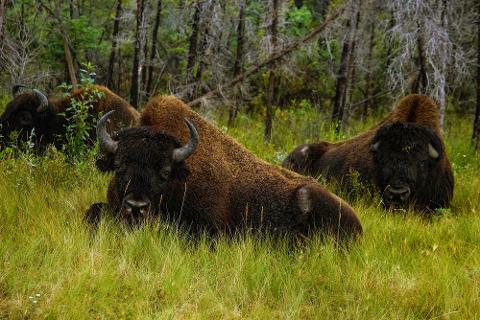 During this tour, you will enjoy a sightseeing of Behchoko, home of Tlicho community, see wild buffalo, if lucky, you might also witness black bear or other wild animals in their natural habitat. The wood bison or mountain bison (often called the wood buffalo or mountain buffalo) is a distinct northern subspecies or ecotype of the American bison. It is currently listed as threatened on Schedule one of the Species At Risk Act. During this tour you will be offered beverages and snacks. After the tour you will be dropped-off at your hotel. Minimum: 4 participants for tour to be viable.